Effingham Regrinding is a quality machine shop that will repair your automotive, agricultural, industrial, antique and small engine cranks. 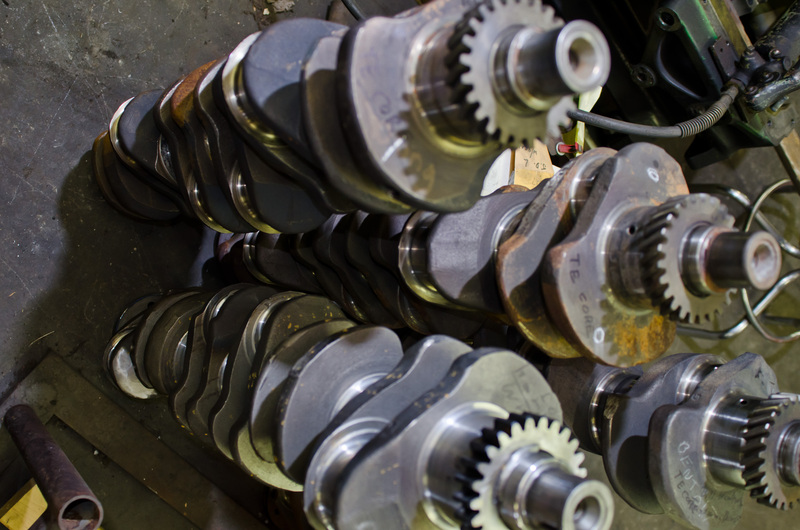 For Faster Service, exchange crankshafts are available. We also stock Federal-Mogul Engine Bearing and Engine Kits are also available for gas, diesel, and Ag applications. Grinding is available for up to 72” in length with 8 ½ stroke.